Welcome to “Keep In Touch Tuesday” and our Third book review. 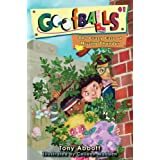 We are featuring the book, Goof Balls (The Crazy Case of Missing Thunder) by Tony Abbott. Read my book review below and leave any questions or comments in the Comments and Trackbacks section. There is nothing like a good mystery and the Goofballs love solving mysteries. The Goofballs are four friends, Jeff, Brian, Mara, and Kelly. They meet at the town library to solve mysteries. In The Crazy Case of Missing Thunder, the Goofballs solve their latest mystery and it has to do with a missing horse, named Thunder. Did you think Thunder had something to do with the weather? I did, until I read the book. I can't tell you the rest. You'll have to read the book to find out how the mystery is solved. I enjoyed reading this book. I also liked the fact that the main character is a boy named Brian. However, I think both boys and girls will like this book. I think this book is especially good for its play on words, like thunder and Thunder and porpoise and purpose. The book also uses a lot of interesting words like suspicious, mysterious, and culprit. This book was funny and I kept wondering how the Goofballs were going to solve the mystery. I give Goofballs, The Crazy Case of Missing Thunder-5 STARS. 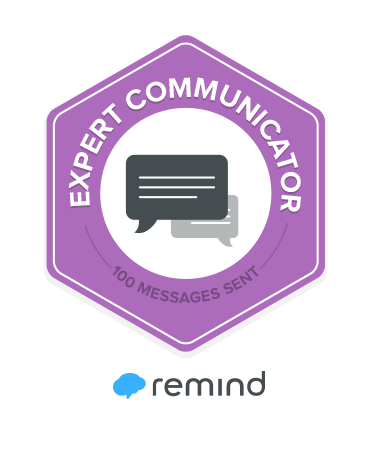 Leave your comments below and Happy Reading! 2011-2012) A New School Year!